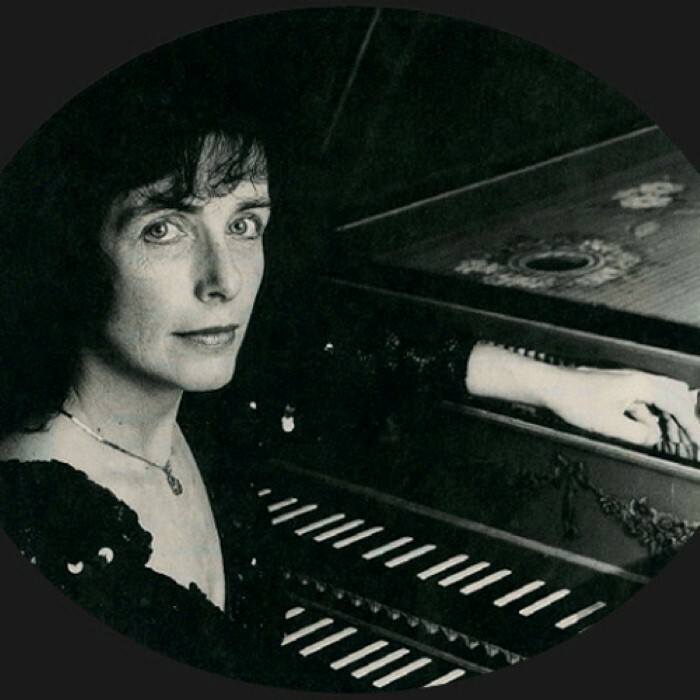 Virginia Black (born 1950, England) is an English harpsichordist. Virginia started playing the piano aged 7. She was lucky enough to be given her first grand piano at age 12 – a Bechstein – which she still has and plays with pleasure. Aged 17, she played Beethoven's 3rd piano concerto with the City of Birmingham Symphony Orchestra in Birmingham Town Hall. Having won numerous piano competitions, she then won the F E Beckett piano scholarship to study at the Royal Academy of Music in London. At the Royal Academy she studied piano under Gordon Green and harpsichord under Geraint Jones. Virginia studied piano for 4 years as principal study, winning both the Lillian Davies Beethoven Prize and the Dove Prize; she also gained the inter-college Raymond Russell prize for harpsichord performance and was awarded DipRAM for her final recital. Virginia made her debut as a solo recitalist, aged 20, at the Wigmore Hall, London and has given numerous performances on the South Bank in the Royal Festival Hall, Queen Elizabeth Hall and Purcell Room.